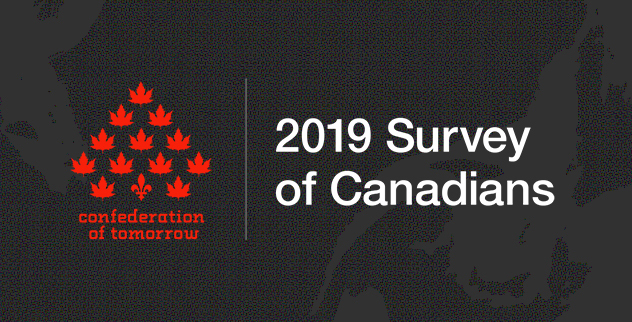 Six leading organizations from across the country have come together to conduct one of the country’s largest and more comprehensive studies of public opinion about the Canadian federation. 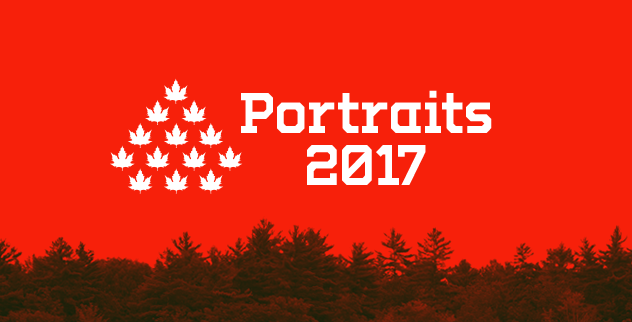 The survey of 5,732 Canadians provides a unique window into the attitudes and priorities of Canadians in all 13 provinces and territories, as well as an oversample of Indigenous Peoples (First Nations, Métis and Inuit). Many of the questions included on the survey were drawn from previous national surveys stretching back to the 1980s, providing a valuable basis for understanding how public opinion has changed (or not) over time. 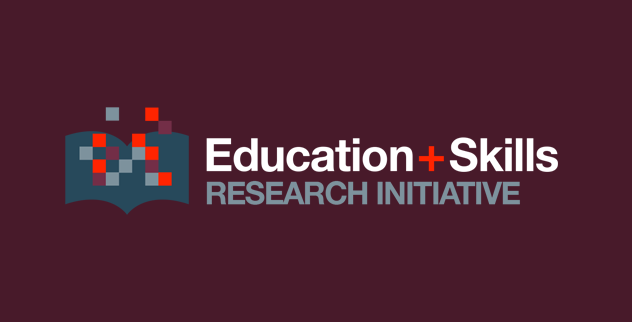 The Research Initiative on Education and Skills is an innovative collaborative policy research initiative led by the Mowat Centre and the Higher Education Quality Council of Ontario. 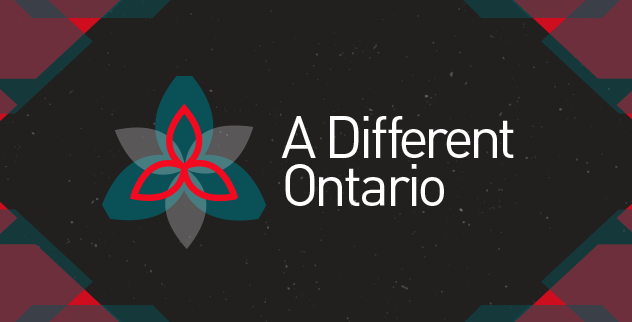 Its purpose is to access, analyze and mobilize data relating to the education, skills and labour market outcomes of Canadians, and to disseminate the findings to inform policy development.